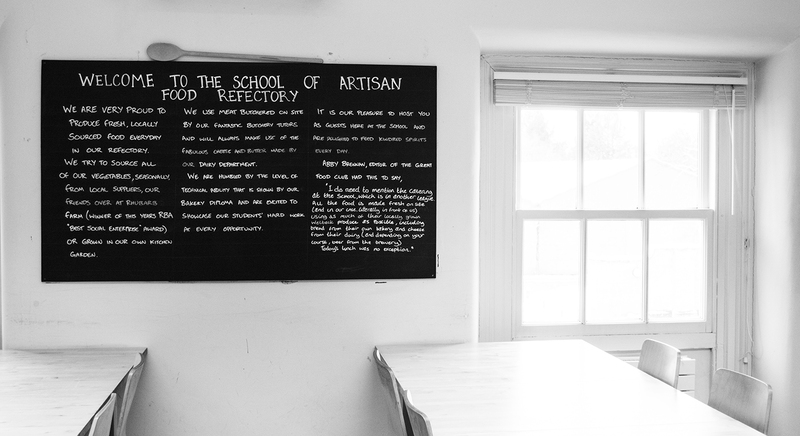 THE SCHOOL OF ARTISAN FOOD REVIEW - INTRODUCTION TO PATISSERIE - Sugar, Darling? It's kind of obvious from my recipes section, recipe reviews and my food IG account that cookery and dining are some of my biggest loves, but if you're a newer reader you may not know that I ran a mail order cake bakery for a while a few years ago and have a fiery passion for learning new cookery skills. When I ran my little bakery I was massively into the nostalgia filled world of American baking and the cakey side of French baking, somehow never spending much time on patisserie. 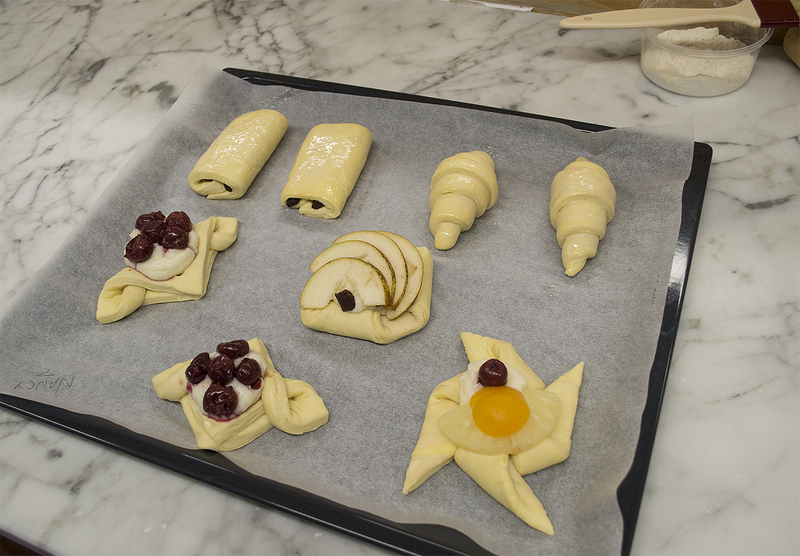 I've made pastry before of all kinds, but I only quickly learnt the techniques I needed never going into real detail and learning those pro secrets to get the perfect bake. I was recently invited to take part in a class at The School of Artisan Food in North Nottinghamshire and was lucky enough to be able to choose which day class I'd like to do, so unsurprisingly I plumped for an Introduction to Patisserie (£175.00*). I'd heard many many great things about the school and so was extremely excited to be attending a class, but little did I know what an amazingly fun and educational day it was! As you can see from these pictures, the day of my class turned out to be very snowy but there was no way I'd let this stop me attending so early Sunday morning I hopped into my car with some snow driving provisions and set off. I arrived at the Welbeck Estate of which the school is a part of a bit after 9am and let me tell you, it was an absolute wonderland. 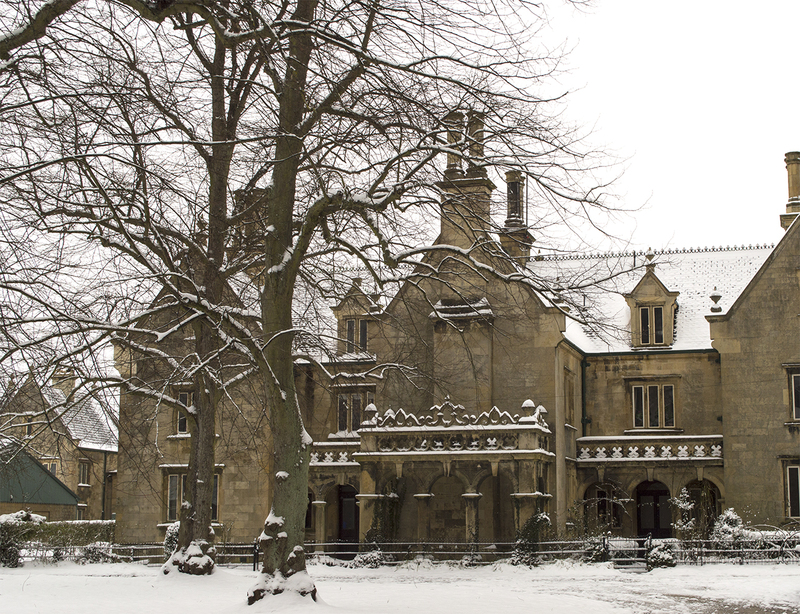 We all know I have an obsession with historic architecture and stately home estates but covered in snow it was even more of a sight for sore eyes - can I live on the estate please?! Everything was well sign posted so there were no worries about figuring out where I had to go and I arrived at the school to be welcomed upstairs to one of the main common rooms where the classes going on that day were to meet and have lunch. 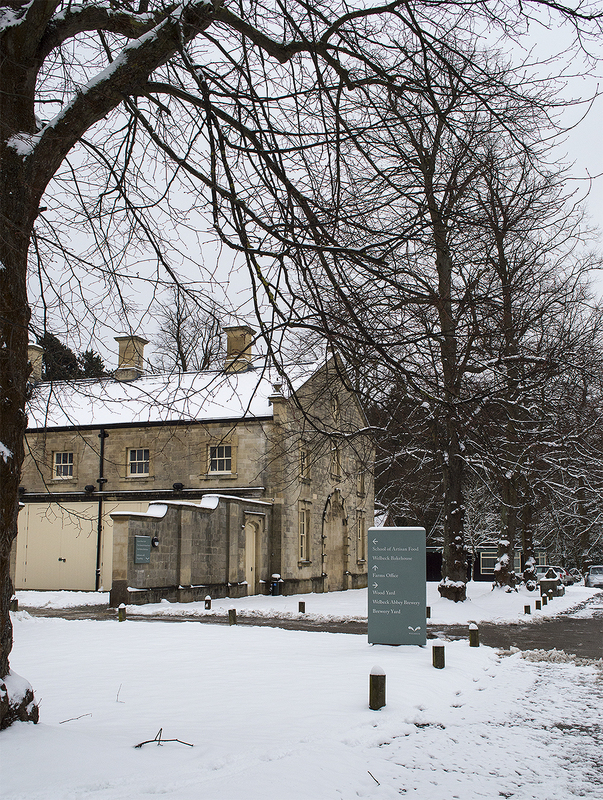 I was immediately struck by lovely dough and coffee scents and was shown to a sideboard where there were some breads freshly made at the school along with delicious butter, fruit and hot drinks so we could fuel up for the day ahead. Let me just say - OMG the wholegrain walnut bread!!! 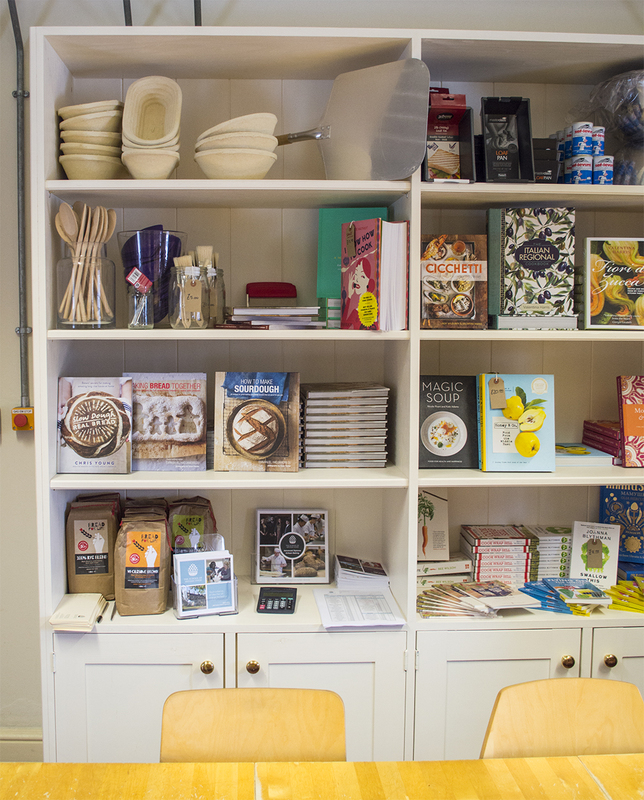 As well as this bay of treats the room had a wall of bookcases set up as a shop and naturally I was distracted and headed over there straight away because I absolutely cannot resist a good cook book. Amongst all the amazing reads and equipment relevant to all of their classes I was excited to spot three books by Emmanuel Hadjiandreou the gentleman who would be leading out class that day, just before he walked into the room carrying a dish of some sourdough croissants he had been experimenting with. I'd never had a sourdough croissant before but let me tell you they are GOOD. Emmanuel ran us through the necessary health and safety info and introduced us to our other teacher David Carter before we each introduced ourselves and then headed into the teaching room and donned our aprons! 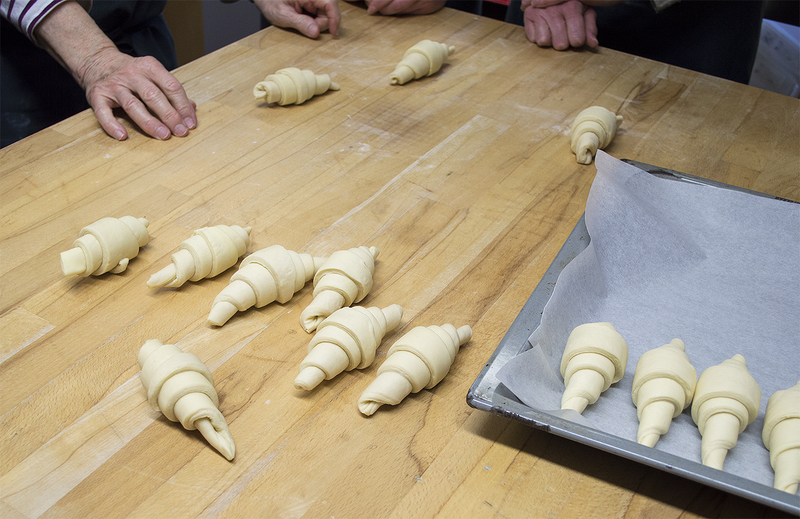 We spent our morning on two jobs - making our own puff pastry and learning all about croissant dough. This second dough was ready made for us by the baking team so that we could learn all about the main croissant technique lamination which is what gets all those gorgeous crisp buttery layers, but don't be concerned we were also shown how to make the actual dough from scratch too which contained lots of great tips on the best ways to use the main three types of yeast - fresh, active dry and instant or quick rise dried yeast. Having made my own bread for years now I thought I was pretty averse in this subject but boy was I wrong - I came away with a huge page full of notes on best temperatures, ways to tell if it's ready to use and much more. The teaching kitchen itself was a great space equipped with every baking tool you can imagine as well as two banks of work surfaces and a main area at the front where the teacher can show the recipes and techniques to be used. Emmanuel and David would show us what we were to be doing at the front and then we'd head back to our workspace and repeat it ourselves, with help from our teachers who would walk around giving tips and help where needed. 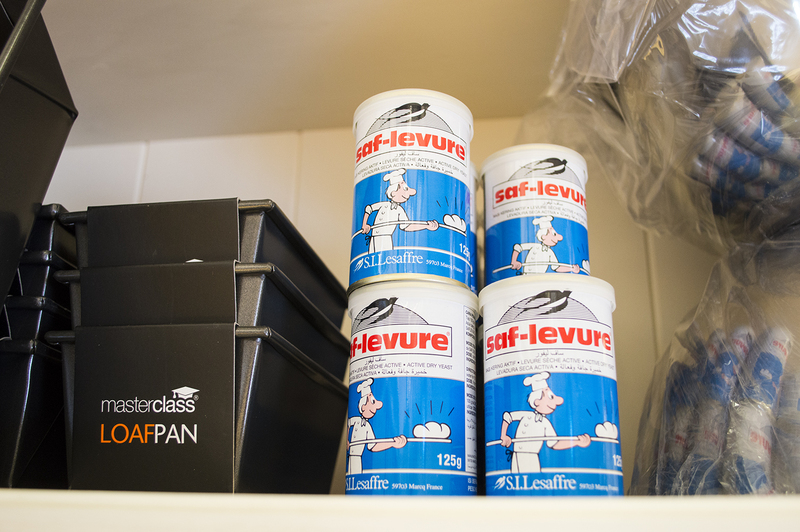 Once our doughs were well underway it was lunch time and we all poured back into the common room from which delicious smells had been emanating all morning! Every student attending the classes is lucky enough to get a delicious lunch provided to them, cooked especially for the groups by one of the School team. 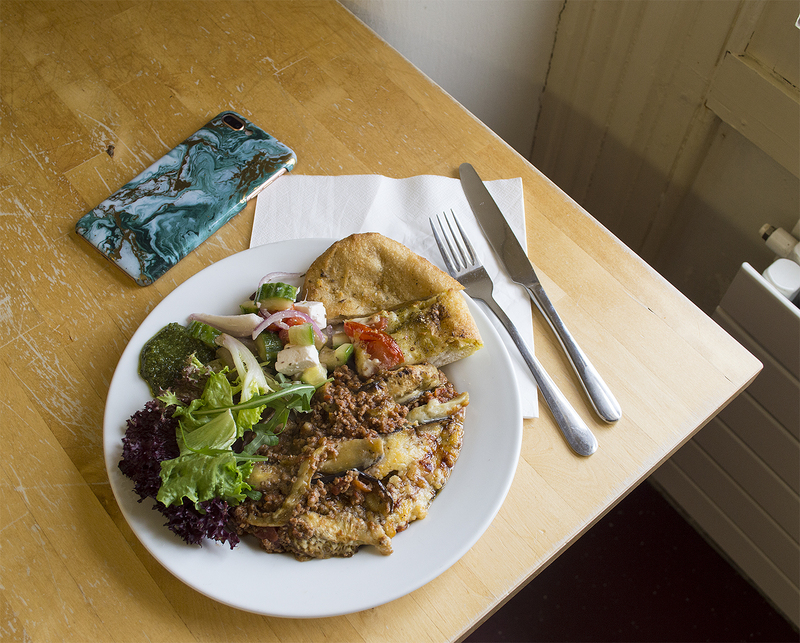 The dish of the day for us was a beautiful moussaka served with Greek salad, freshly made flat breads and homemade pesto, with cheese and fruit for afters. It was a wonderful meal and it was lovely sitting with your fellow students and teachers enjoying the food and discussing the morning's learning. I also used this time to fill in an order form for the shop where I bought myself a new dough scraper, a tub of the dried yeast used by the school and of course a copy of Emmanuel's first book "How to Make Bread". After lunch we headed back to the learning kitchen and cracked on with our pastries, making our final turns and learning cutting, rolling and filling techniques including how to make the chocolate that would go inside our Pain au Chocolat and the custard to go into our Danish style pastries. 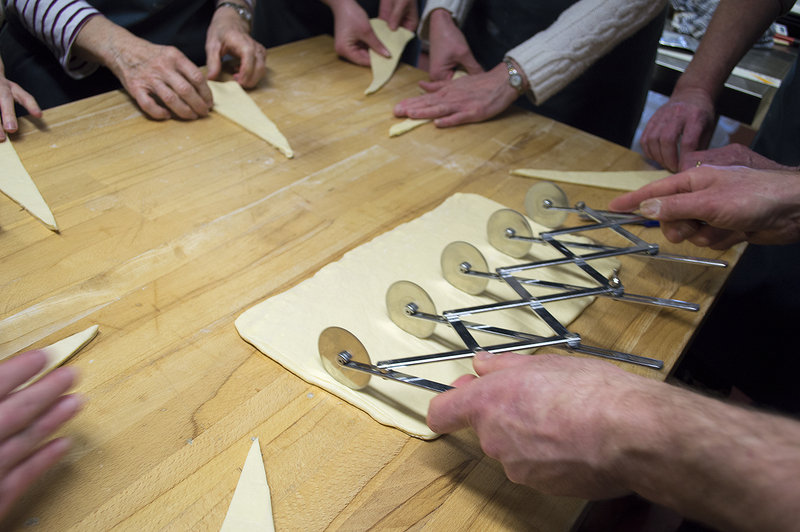 We were also shown how to make apricot glaze and several different ways to cut and fold the dough for our Danish pastries. 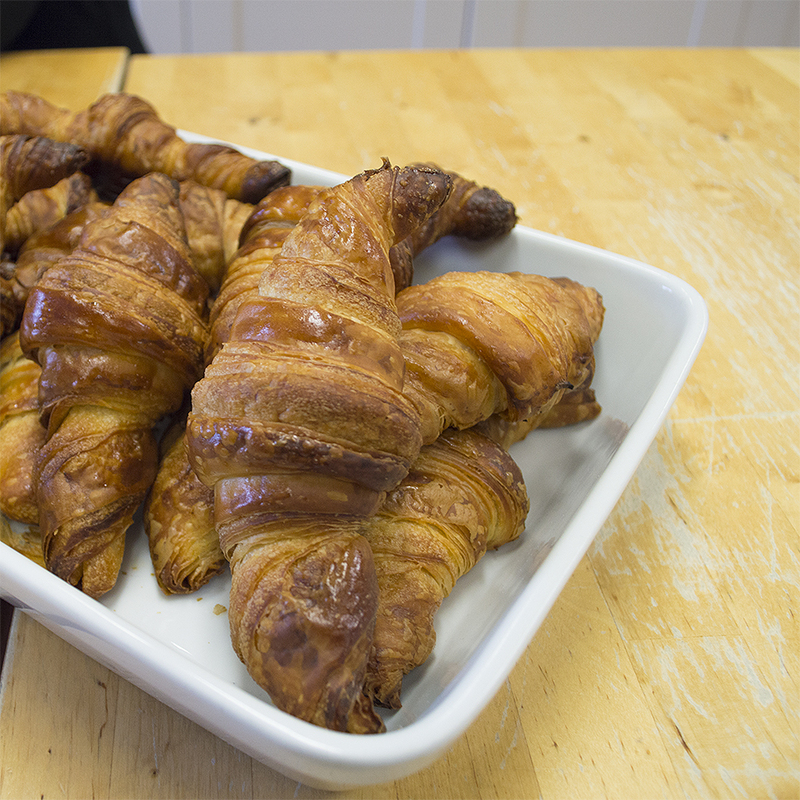 During the class we each made croissants, pain au chocolat, a selection of Danish pastries and our puff pastry which we took back chilled ready to bake at home. 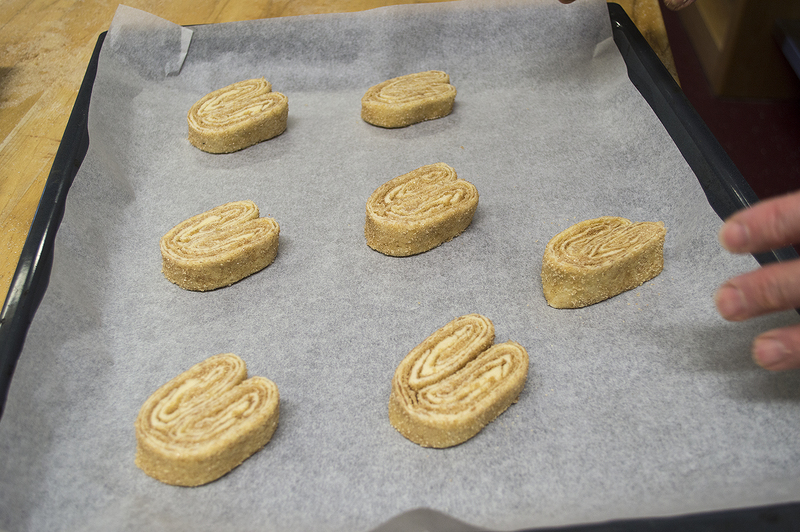 We were also given demonstrations on how to make cinnamon sugar filled palmiers (one of my favourite treats ever!) and raisin swirl danishes stuffed with custard and plump raisins. As all the treats baked we cleaned up and had a needed tea break before putting the finishing touches to our treats and boxing them up ready to take home. As you can see from the photo below my take home haul was pretty darn impressive! I can honestly say that this was one of the funnest, most educational and enjoyable days I've spent in a really really long time and I wouldn't hesitate one moment in attending more classes at the school. Everyone was so friendly and welcoming and so full of knowledge, you really are in the best of hands and I can guarantee you'll have an amazing time! Baking classes aren't the only subjects you can study at the school and some of the courses run for a few days, a few weeks or a few months if you're doing an advanced diploma. Click here to see the full list of courses that you can attend - I think my next one will be one of Italian food queen Valentina Harris' courses! 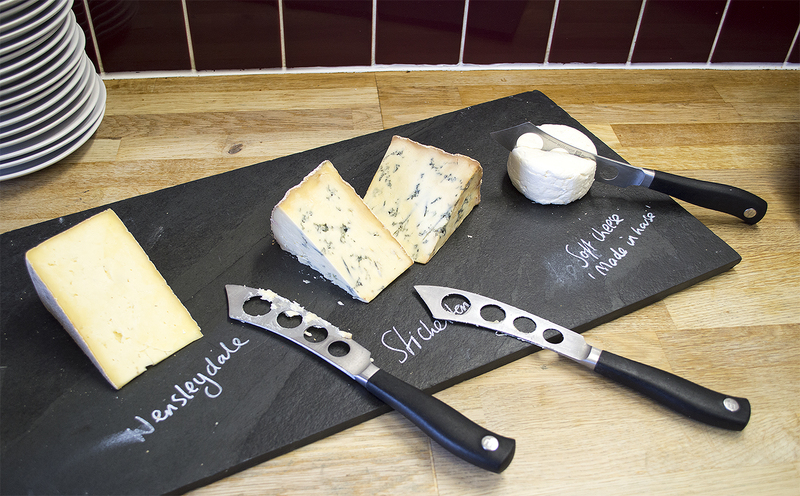 Thank you so much to The School of Artisan Food for asking me along to a class!